The Fourth Industrial Revolution (4IR) is already affecting every corner of economy and our lives, and this is only the beginning. The real estate industry is not an exception, even though the 4IR has not made visible inroads into the industry yet. Not for long, Ruden Blockchain, a Singaporean real estate company is convinced. This company has answers of how the 4IR is going to affect the real estate industry in the near future. This future is already here, and Ruden Blockchain representatives are going speak about the future of the real estate in Vilnius this Wednesday. We asked one of the speakers Takatoshi Shibayama about his vision of the real estate in the dawn of the 4IR, a Blockchain Centre Vilnius press release states. 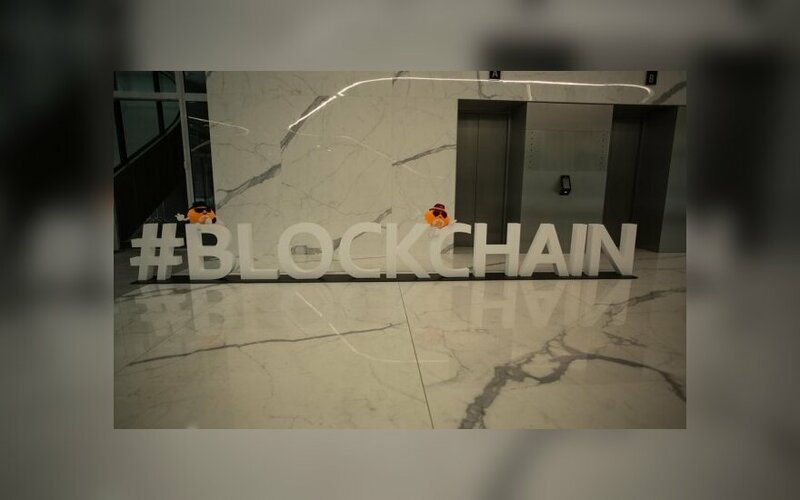 Singapore has one of the most advanced real estate industries in the world, still, Ruden is offering to use blockchain technology in it. Why? The real estate industry has not had any innovation in how people purchase and dispose properties. Blockchain, with the use of its distributed ledger technology, smart contracts and utility tokens are bringing a whole new paradigm in how people invest in properties. Could you tell us more about your product? Ruden Blockchain is building an ecosystem in the real estate industry where information is more transparent, settlement and payment is seamless, transactions are cheaper and any property types are made available to all investors. The platform allows properties held in special purpose vehicles (SPVs) to be listed. Not only the seller of the property but the property manager, building manager, tenants, etc can all contribute information about the property in exchange for Ruden tokens. This creates more transparency of information in the listed property/ies (without just selected information by the seller). Then the SPV will be fractionalized into economic units to be sold, available to all investors. So the retail investors will not only be limited to residential property investments but have access to commercial, office, industrial, hospitality assets, which have been reserved for institutional investors. Then the settlement and payments are done using smart contracts. When digital signing of documents are done, the smart contract will instantly settle transfer of unit ownership and payment using a stable coin. The transaction will be uploaded to the Blockchain. Listing fees of property and transaction fees will be paid in Ruden tokens which will be revenue for the Ruden Blockchain. How is blockchain technology going to change the real estate industry? It will make the exclusive nature of property investment more inclusive. Not just for property investment but for information sharing as well. 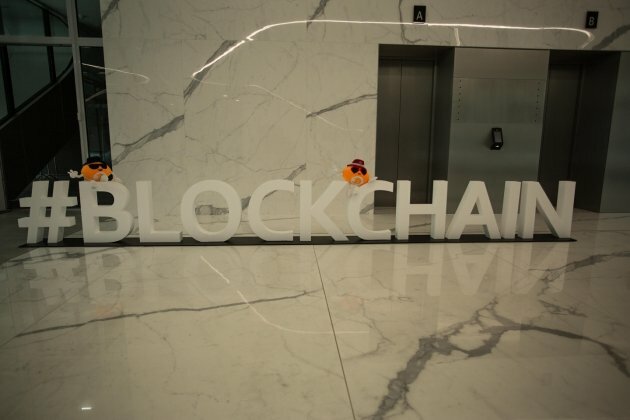 What are the main differences and similarities between the Singaporean and European real estate industries and where could blockchain be used most effectively? Ruden believes the fundamental nature of property investment hasn't changed in a long time whether it's Singapore or Europe. Information is limited to a handful of people and transaction speed is slow and expensive. Blockchain can finally make a breakthrough in this traditional structure. You are coming to Lithuania soon. What is the purpose and expectations of your visit? Ruden has chosen Lithuania because the government, business community and citizens are seeing eye to eye about the possibilities of the blockchain technology to build a more transparent society. Ruden's ultimate mission is to bring land registry onto the blockchain and Lithuania has the potential to be the first one to do it. It will be a good opportunity to learn from the people and government how this mind set can be shared in our own homeground. You mention that use of blockchain is the future of real estate. What is Lithuania's role in breaking bricks and mortar? By how the technology is being embraced by the government, Ruden believes it's not a matter of if but when. It's the progressive nature of smaller nations that can eventually move the whole world. You are welcome to take part in the event Blockchain Economy: The Future of Real Estate Powered by Ruden. The event will be held in Blockchain Centre Vilnius, Green Hall 2, Upės 23. The doors will open at 18:00. For registration and more information please visit here.